Born in Forest Grove, Miss., Hall endured a difficult childhood, said The Daily Telegraph (U.K.). He grew up in “a shack with dirt floors” and was 4 years old when his mother left his father, a sawmiller, to work in a bordello. Hall learned to play the mandolin, fiddle, and guitar as a child, and determined to “be somebody” in the music business, he began playing in country bands. In 1959, he co-founded FAME in Florence, Ala., as a demo-recording studio and music publisher, said The New York Times. 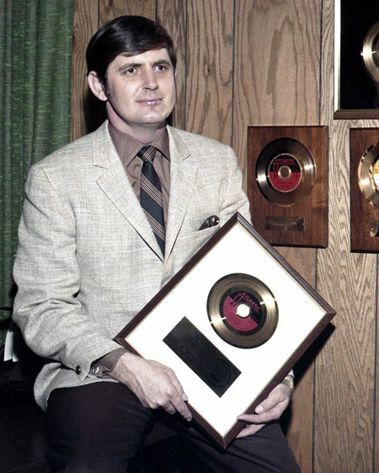 But after falling out with his two partners, he restarted the business “across the Tennessee River in Muscle Shoals.” Hall initially wrote and produced songs for country acts, but his breakthrough came in 1961, when he produced Arthur Alexander’s country-soul hit “You Better Move On,” later covered by the Rolling Stones. Major labels were soon sending their artists to FAME.